At Valley Family Dentistry (formerly Affinity Oral Care Centre), our mission is to provide exceptional dental care in a professional and caring environment. We are committed to clear and individualized treatment plans which respect our patient’s diverse needs. 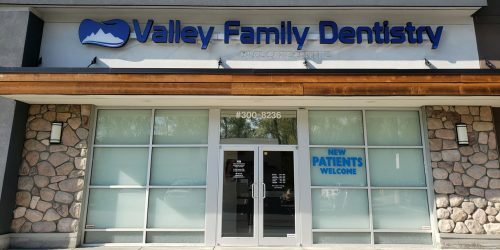 Dr Payam Eslami has been practicing family and cosmetic dentistry in Chilliwack since 2013. He earned his Doctor of Dental Medicine at the University of British Columbia. 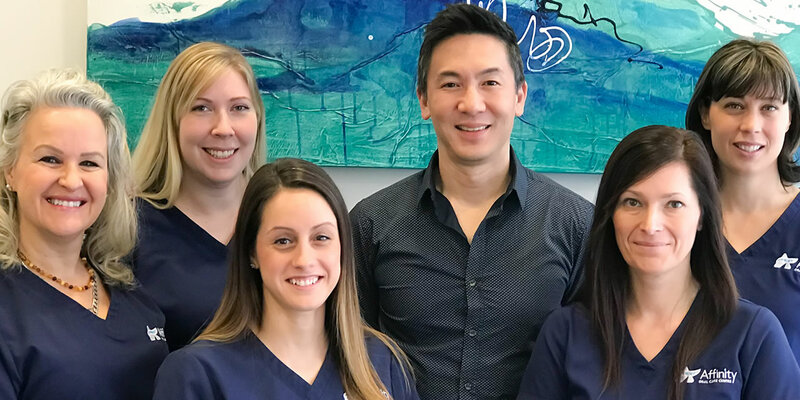 He is a strong believer in implementing the latest technologies to obtain the highest quality of care for his patients and enjoys attending post-degree seminars and continuing education classes to add to his skill sets. Dr. Ed Lawson was born and raised in Vancouver, BC. He received his BSc. in Human Physiology (1989) and DMD (1993) at UBC. He attends numerous continuing education courses each year to keep current with the latest developments and technology. He has always been focused on developing long term, meaningful relationships with patients and co-workers. There is no better dental office anywhere. The staff are like one big happy family. It is always so relaxing when I'm at Affinity. Just sit back , put the headsets on and pick your favourite channel to watch on the overhead monitors. You will never be disappointed. Enjoy the visit. When I first came in I didn't realizes why my tooth was so sore. Turns out my tooth was cracked. The staff was so friendly with me and opened a spot for me right away. I feel that Dr. Lawson and his staff will do the very best for my oral care AND be honest with what I need. I've had many dentists due to my job taking me all over the world, and this is one of the best dentist's I've had. In a nutshell "I felt taken care of"
I have yet to have my Exam or Cleaning done at Affinity. I went in and asked a lot of question's about my Coverage and other questions. I look forward to my Exam. They had a Friendly staff member answer all my questions and set me up with an Exam date not even a week later. Awesome!!! Our family has gone to Dr. Lawson for years. We always feel at ease and comfortable during our visits. 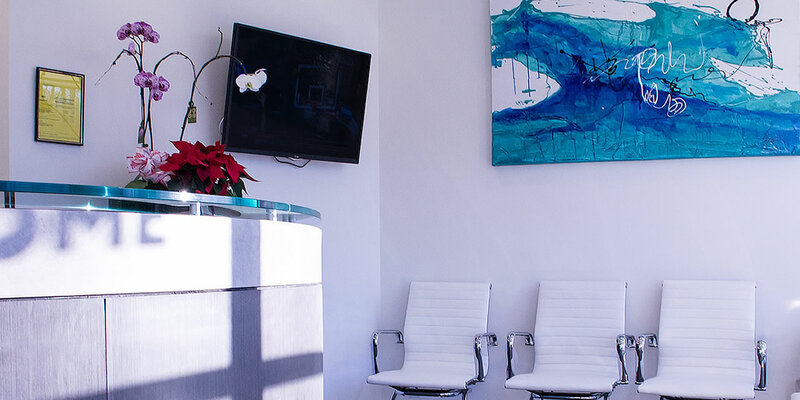 The hygienist and office staff are wonderful as well, very welcoming and knowledgable about your dental history.